On Friday, Aug. 3 the Atascosa County 4-H Clubs held their Annual Awards Banquet. The dinner was fajitas cooked by parents of 4-H club members, beans, rice and desserts were also contributed by 4-H families. 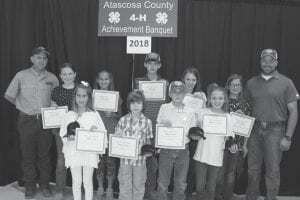 Participants in the Atascosa County Livestock Show and District 12 and State contests received certificates and awards. Those who completed Recordbooks were also recognized and given awards. The speaker was former Poteet 4-H member Rebekah Wagner who is now pursing her career goals at Texas A&M. Also recognized were guests who have supported the local 4-H by donations to our annual fundraiser Double Trouble, a steer and heifer prospect show held each November. In addition to club members awards we recognized the Mother and Father of the year; those who have given outstanding support, not only to their children, but who have reached out to others in the county. 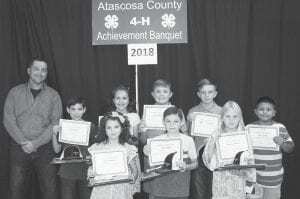 We also gave a Friend of 4-H award to a person or business who has stepped up to help the entire county of 4-H members. Three awards are given to applicants who met certain standards and preformed well in a one on one interview with Extension employees from other counties. 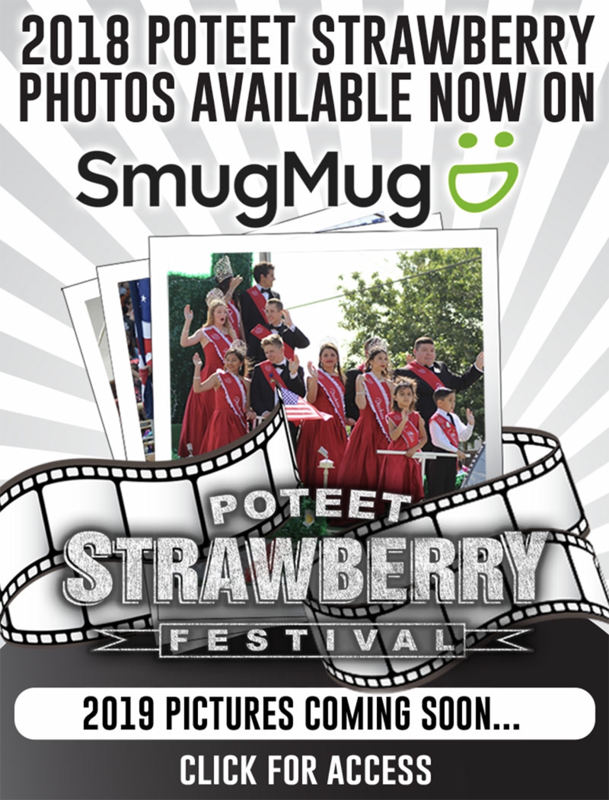 The Bronze award is for Junior members (those in 3rd, 4th and 5th grade), the Silver award is for Intermediate members (those in the 6th, 7th and 8th grade) and the ultimate and very com- petitive award, the Gold Award, is for 9th grade through 12th. Please join us in congratulating the youth of our county who worked so hard last year.